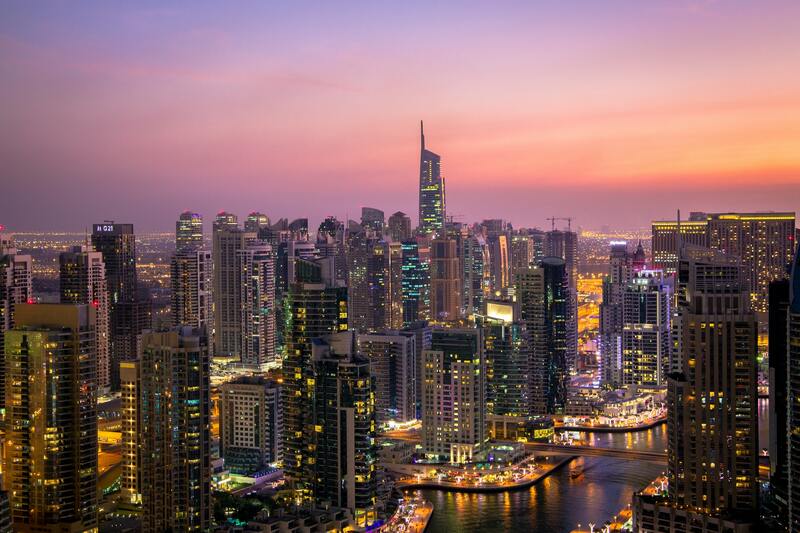 The city of Dubai wants to become the world’s first blockchain-powered government by 2020. The initiative, launched back in 2016 as a collaboration between the Smart Dubai Office (SDO) and the Dubai Future Foundation, has been gaining plaudits from around the world. In November 2017, the SDO was awarded the prestigious City Project Award for its work in blockchain technology, against competition from 308 other projects from 58 countries. While blockchain was initially conceived as the technological basis of Bitcoin, it has since been touted as the future of a host of different industries, from healthcare to ride sharing. And Dubai thinks the technology’s potential could help it build a more efficient government. The strategy will see documentation such as visa applications, bill payments and license renewals transacted digitally using blockchain technology. The SDO says that this switch will contribute to savings of up to 114 metric tons of CO2 emissions, as well as 25.1 million hours of economic productivity, or $1.5 billion, in savings per year. Dubai’s blockchain strategy is just one of several plans unveiled in recent years as part of its larger goal to become the city of the future. The city’s police force has already been bolstered by AI-powered robot cops, and in 2016, the government launched a plan to begin constructing 3D-printed skyscrapers. Major businesses around the world are casting admiring glances in Dubai’s direction, including IBM, which launched a blockchain collaboration with the city in early 2017. With more businesses investing in the emirate, it might not be long before other governments begin exploring the technology themselves.